Also known as “Foxtail”, this warm season grass is best suited to be used in a short season grazing scenario or as a hay crop. It makes it an ideal hay crop because of the potential to cut it after 40-50 days after planting. Its best suited to be planted when soil temperatures are consistently 65 degrees or warmer to ensure quick germination. 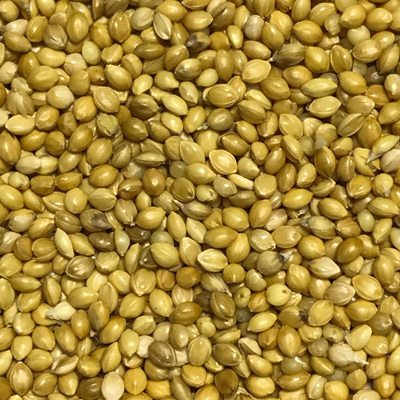 German Millet is also best suited for dryland purposes because of its drought tolerance and because there are better options for irrigated scenarios. 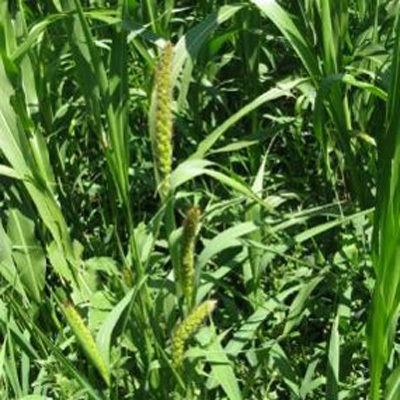 This is also the only millet know to be an issue with horses, having been shown to cause kidney, liver and bone damage. There aren’t concerns with other livestock.